Her most recent book for adults is The Beast’s Garden, a retelling of Grimms’ Beauty and The Beast set in Nazi Germany. She has also written Bitter Greens, a retelling of the Rapunzel fairytale interwoven with the dramatic, true life story of the woman who first told the tale, the 17th century French writer, Charlotte-Rose de la Force. Her most recent book for children is The Starkin Crown, a heroic fantasy adventure set in the magical world of Estelliana, a place of wild magic and terrifying monsters. Since The Witches of Eileanan was named a Best First Novel of 1998 by Locus Magazine, Kate has won or been nominated for numerous awards, including a CYBIL Award in the US. She's also the only author to win five Aurealis awards in a single year, for her Chain of Charms series – beginning with The Gypsy Crown - which tells of the adventures of two Romany children in the time of the English Civil War. Book 5 of the series, The Lightning Bolt, was also a CBCA Notable Book. Kate's books have been published in 17 countries around the world, including the UK, the US, Russia, Germany, Japan, Turkey, Spain, Italy, Poland and Slovenia. She completed a doctorate in fairytale retellings at the University of Technology, as well as a BA in Literature and a MA in Creative Writing. 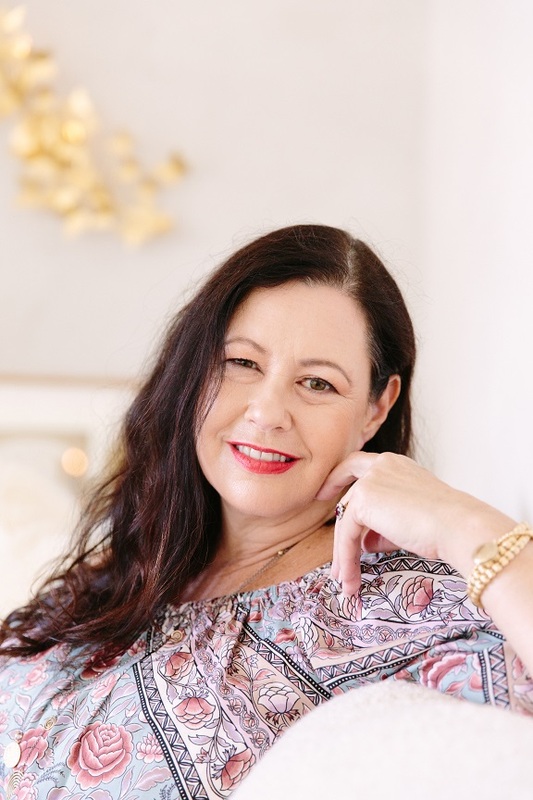 Kate is a direct descendant of Charlotte Waring, the author of the first book for children ever published in Australia, A Mother's Offering to her Children. She lives by the sea in Sydney, Australia, with her husband, three children, a rambunctious Rhodesian Ridgeback, a bad-tempered black cat, and many thousands of books.